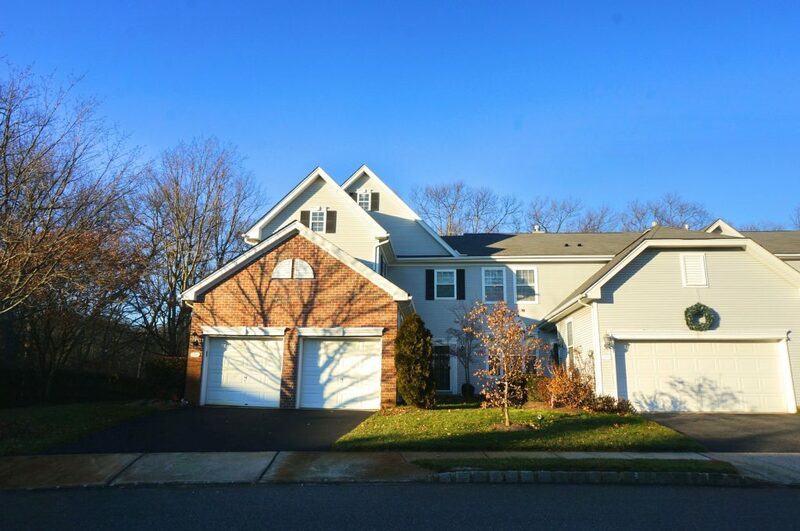 Pheasant Hollow is a small community of 52 townhome style condominiums located in Wall NJ (with a Manasquan mailing address). The complex is located off of Lakewood Road on Robin Way and Dovetail Court. The condos have 2 & 3 bedroom options featuring 9’ ceilings, open floor plan, central air and each has a 2 car garage. Units have 2 stories with large master suite, walk in closets, double vanities and patio area. Pheasant Hollow is in a great location very close to transportation routes (GSP, etc.) and only 10 minutes to NJ Transit. It is close to shopping, beaches, marina and more!